This year, at the end of January, the air is cold. Today the wind was up a bit, around 18 knots, sort of out of the north. It was pretty much runway alignment, so takeoff was not challenging. 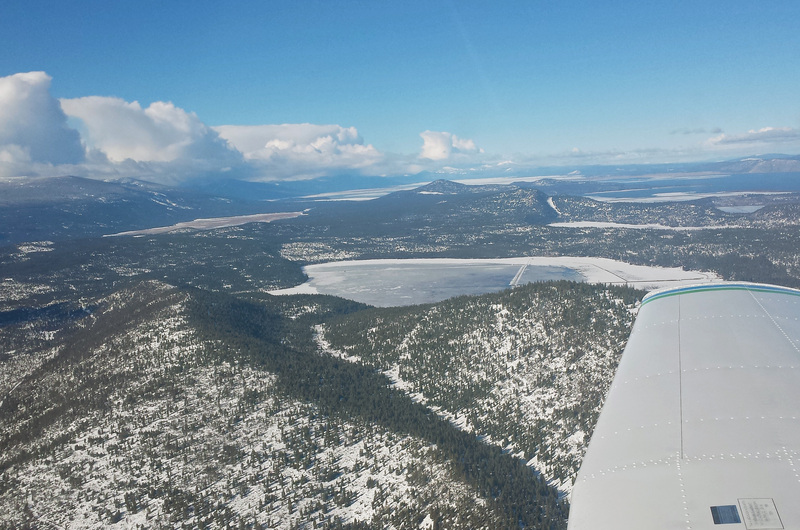 There was no ice in the air at the altitude I was flying, but the aircraft was buffeted a bit by the wind as it turned from north, to west, south and back again. Looking north, I saw a lot of water with a lot of ice into the distance. 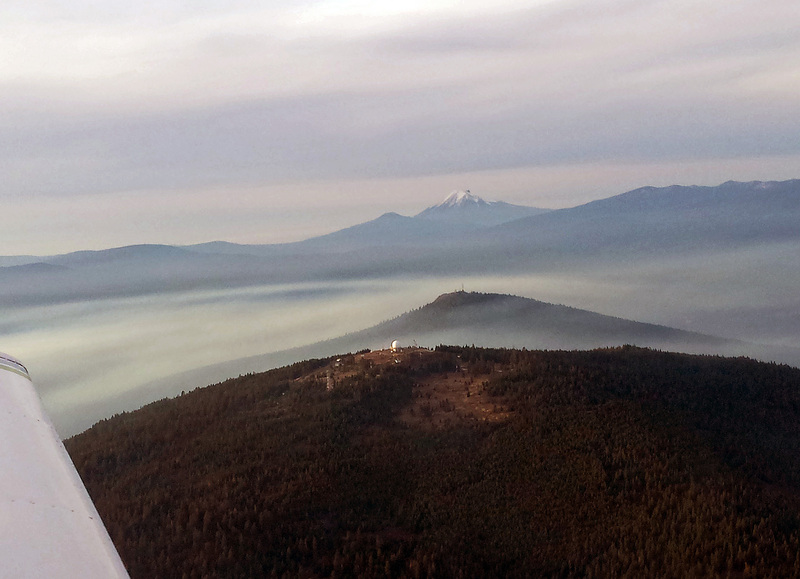 At around 6,300 feet, the outside air temperature was just a bit above 0 degrees F.
So why fly on a cold and windy day? The answer is clear, flying for many a pilot is not much different than a church service and the opportunity to see the terrain into the distance is reassuring, even inspiring. It is a good day to fly.